We would like to encourage all Native children and Non-Native SoonerCare children to schedule an appointment at our clinic during the month of February. Developing good habits at an early age and scheduling regular dental visits helps children get a good start on a lifetime of healthy teeth and gums. 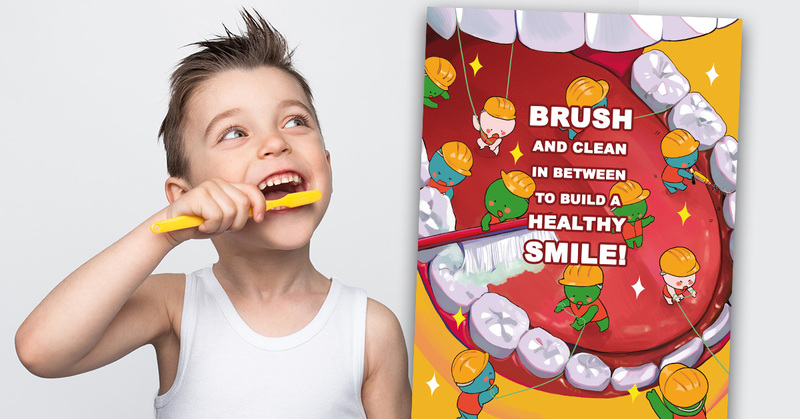 The American Dental Association sponsors National Children’s Dental Health Month each February. The AST Dental Clinic will be visiting schools in the service area during Dental Health Month to educate children about the importance of good dental care habits. Please call Little Axe Health Center and ask for the Dental Department to schedule your Native child or Non-Native SoonerCare child at (405)-447-0300.